The Villages at Crest Mountain has a team composed of seasoned builders, project managers, and salespeople that make certain that your buying and living experience at the Villages at Crest Mountain is exceptional. Get to know a few members of our team by scrolling down. Reese Lasher has been involved with real estate development throughout his professional career. Reese has overseen the development of several local residential and commercial projects. As an active citizen, Reese has “given back” to the local community through his leadership and hands-on involvement in civic and charitable organizations. He has served as Mayor of Weaverville from 1985 to 1991, chairman of Asheville’s Bele Chere Festival and President of the National Association of Accountants of Asheville. He served as member of the Environmental Management Commission for the State of North Carolina, where he embraced many of the current trends in ecological living. Reese has lived in the Asheville area for over 50 years and his wife, Jan, is a true Asheville native. They are both graduates of Western Carolina University and have three grown children and seven grandchildren. When the Lashers are not playing golf, hiking or traveling, they are usually spending time with family or friends. As an experienced developer, Reese understands the importance of a proper balance between maximizing views and preserving Crest Mountain’s natural beauty. He will admit that he is guilty of “falling in love with the land.” As a testament to their dedication to the community, Reese and Jan live on Crest Mountain also. Take some time to speak with Reese and you will quickly see for yourself that he is deeply dedicated to the success of Crest Mountain. 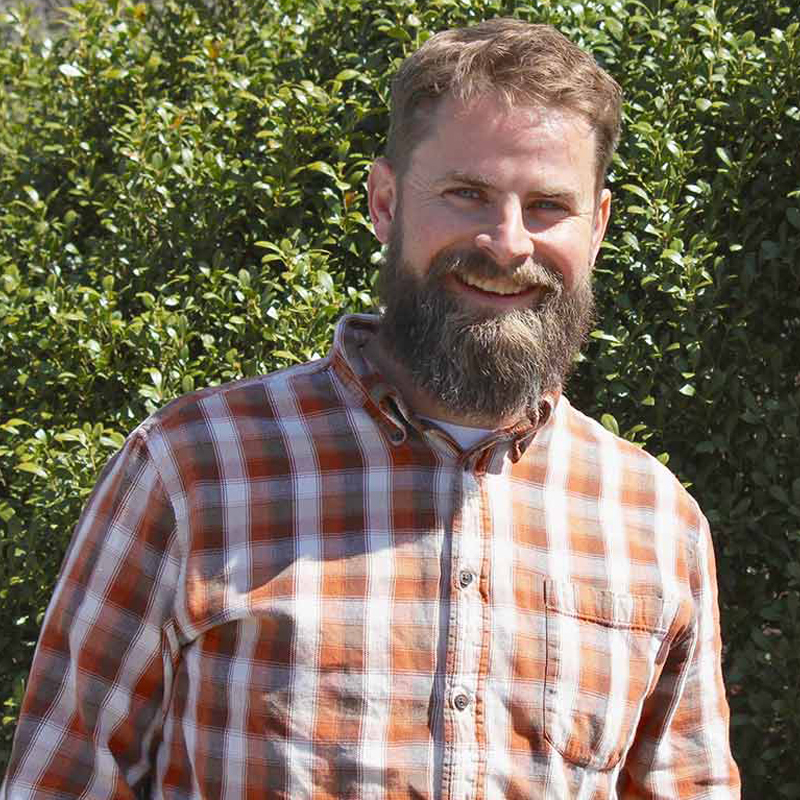 Zach Banks has been building homes in the Asheville area since 2002. Zach grew up on a local farm where he acquired an appreciation for hard work and common sense. 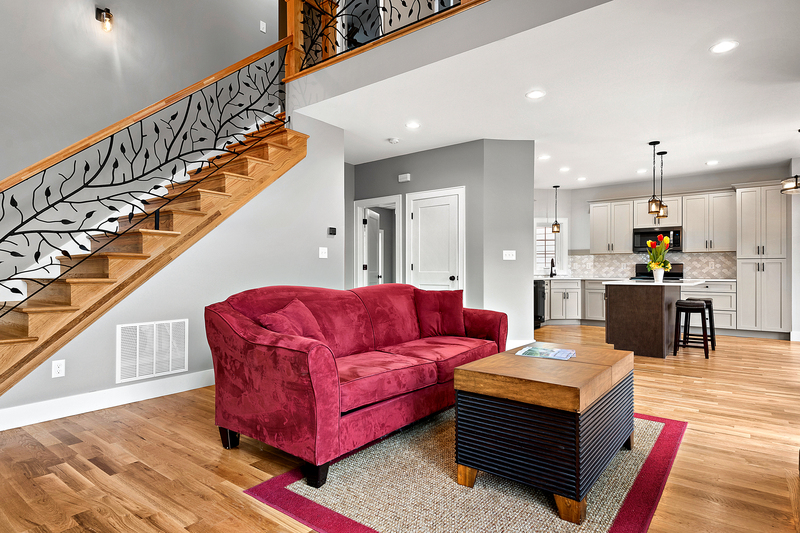 A graduate of North Carolina State University, Zach began his career as part of a framing crew and worked his way up to becoming a fully licensed general contractor. Consequently, he understands the “nuts and bolts” of building a home. While these days his most useful tool is his laptop, he still enjoys the feel of a hammer in his hand. When Zach isn’t working, he can be found spending time with his wife and young kids – perhaps on a hike, at a ball game, or at church and on really special days, he is fishing at Corner Rock Creek. As the newest member of Corner Rock Building Company, Curt brings a new dynamic to the team. With over 18 years of construction experience, Curt’s skill and knowledge of building adds an excellent touch to the company. Curt began his career in construction off the coast of Maine, working on beautiful cottage style homes that dot the Northeast coastline. There he learned to deal with and work in the adverse elements of the coast. 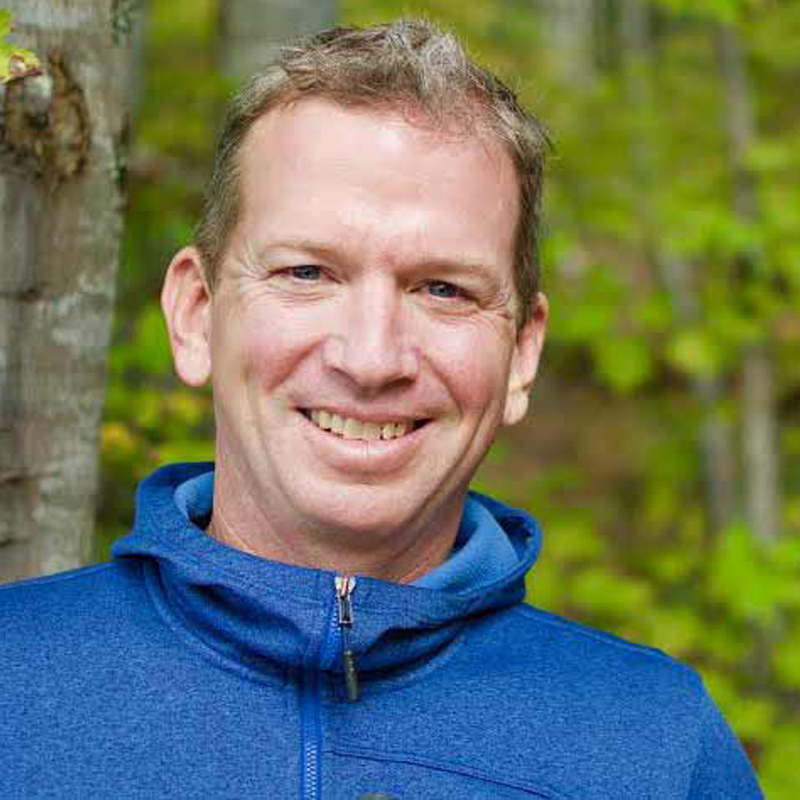 After graduating from the University of New England, Curt moved back to the Southeast where he became the general manager of the Nantahala Outdoor Center. 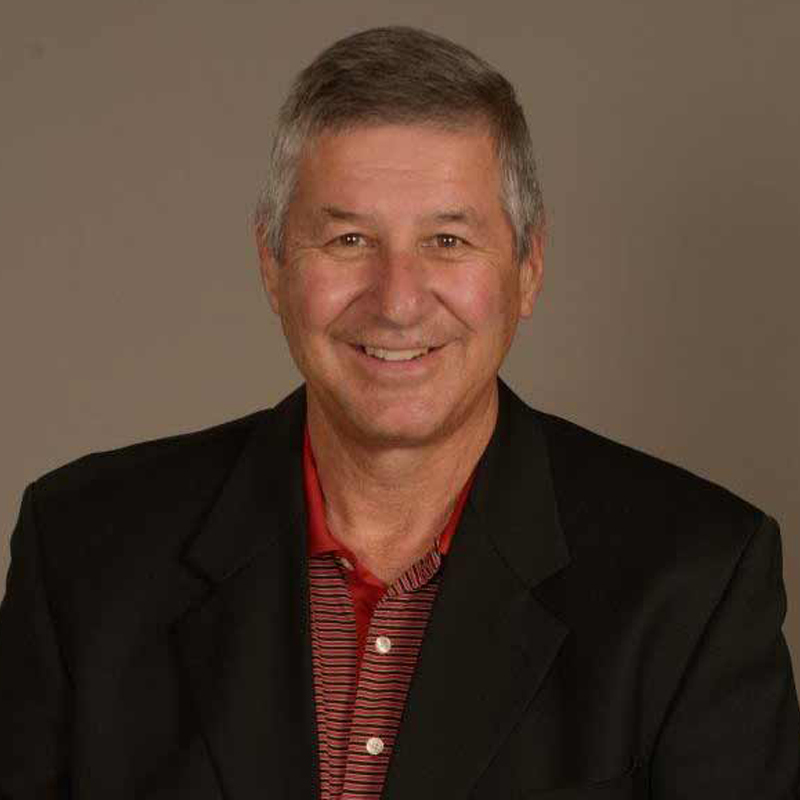 Curt was primarily responsible for managing staff, zip lining, whitewater rafting, and outdoor adventure activities. He then went back to pursuing his passion of building quality homes. Today, Curt takes his experience of building in coastal elements and brings that knowledge to building in the mountains. When Curt is not working for Corner Rock Building Company, he can be found hiking or kayaking in the beautiful Smoky Mountains. As a native of Weaverville, North Carolina, Tricia continues to make her home there with her daughter. She received her Bachelors in Accounting at Meredith College in Raleigh, North Carolina in 1996. She began her career in the public accounting world but later found she enjoys the private side better. 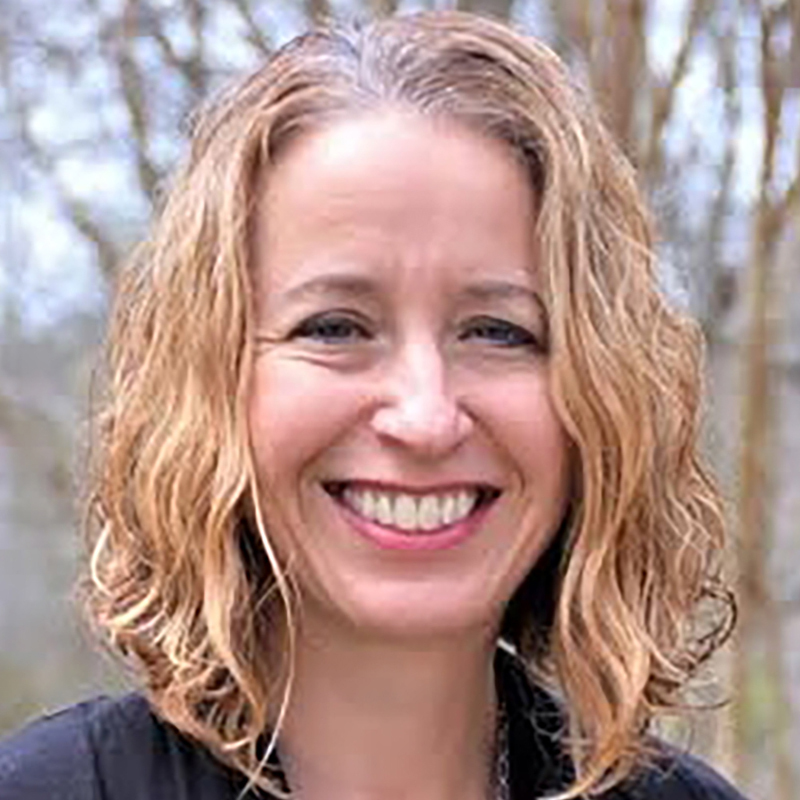 Tricia has worked with Reese Lasher at different times throughout the years and has rejoined him in his vision at Crest Mountain as the Office Manager. Jourdan is a newcomer to the beautiful Asheville, North Carolina. A native to Baltimore, Maryland, she relocated to West Asheville with her husband. In 2013, she received her Bachelors in Graphic Design at Towson University. Since graduating, Jourdan has worked in various industries centered on design and marketing. 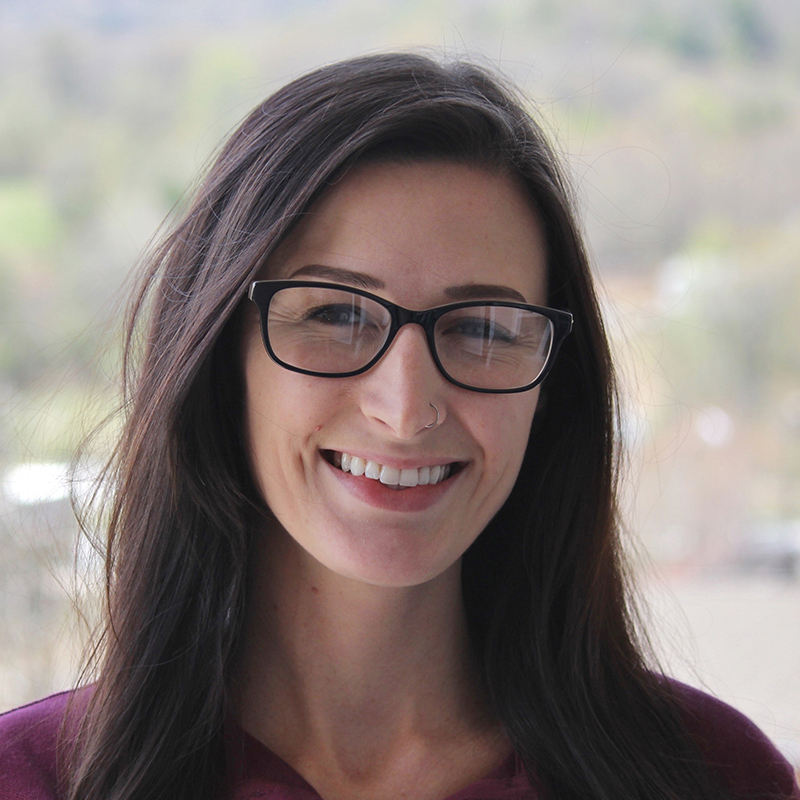 As part of the Crest Mountain team, Jourdan assists with various office duties, handles a large portion of the design work for the Villages, as well as Corner Rock Building Company, and is the Box Office Manager for the Crest Mountain Dinner Show. When Jourdan is not working, you can find her hiking Asheville trails, enjoying live music around town, or spending time with her husband. Brad Morris is currently a sales consultant for Crest Realty, LLC. and has been a licensed real estate broker for almost 40 years. 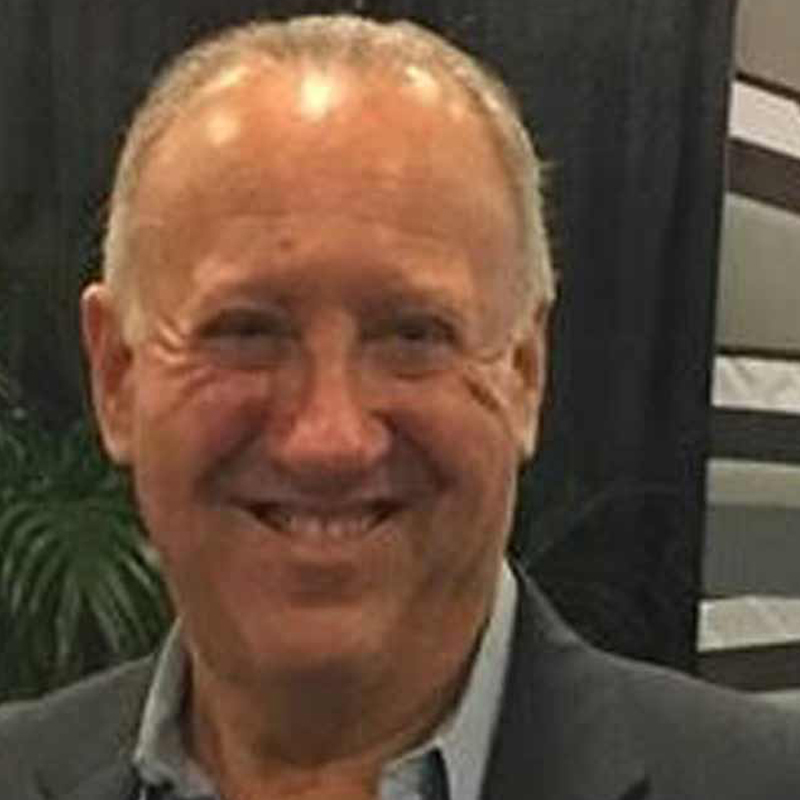 During that time, Brad has been involved in almost every aspect of real estate from residential brokerage, new home development sales, marketing, acquisition and disposition of millions of dollars worth of commercial real estate projects including multi-family apartment buildings, office buildings, and shopping centers, as well as financing. Brad has been working in the North Carolina mountains for over 20 years, having started his marketing company called “Mountain Property Showcase” back in 2005 when he represented over 50 different real estate projects throughout the Southeast. Brad also worked onsite at Crest Mountain back in 2010 and used to live in Black Mountain.